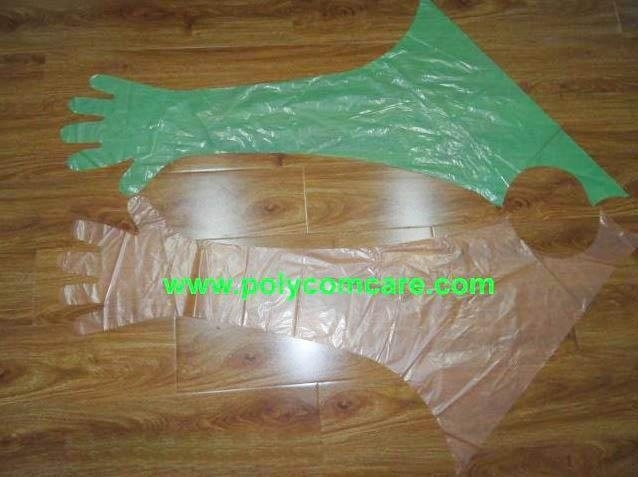 Stretchable sleeve and Soft to touch with gentle seams.Single use good protection for veterinary procedures such as obstetrics and artifical insemination. 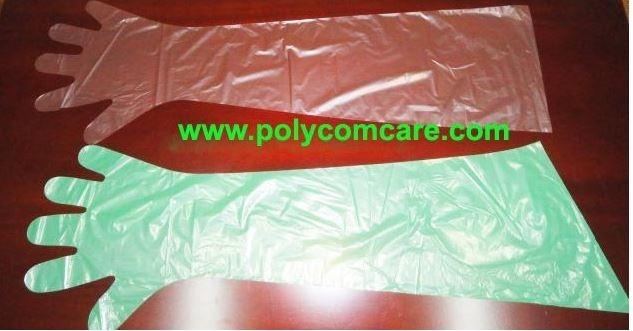 seams.Single use protection for veterinary procedures such as obstetrics and artifical insemination. Copyright © 2005-2019 PolyCom Corporation , All rights reserved.